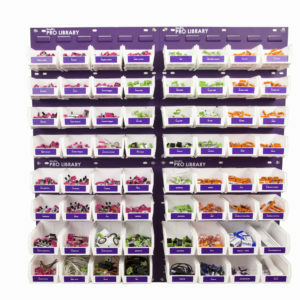 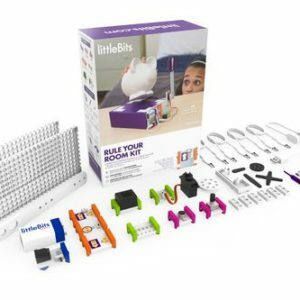 Enhance your kids coding experience with the Little Bits Code Kit! 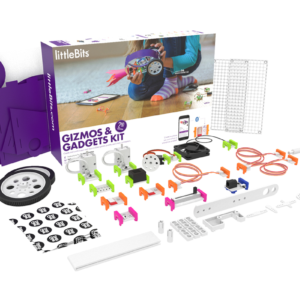 A newly released product, the code kit helps kids learn to make games such as hot potato and tug-of-war. 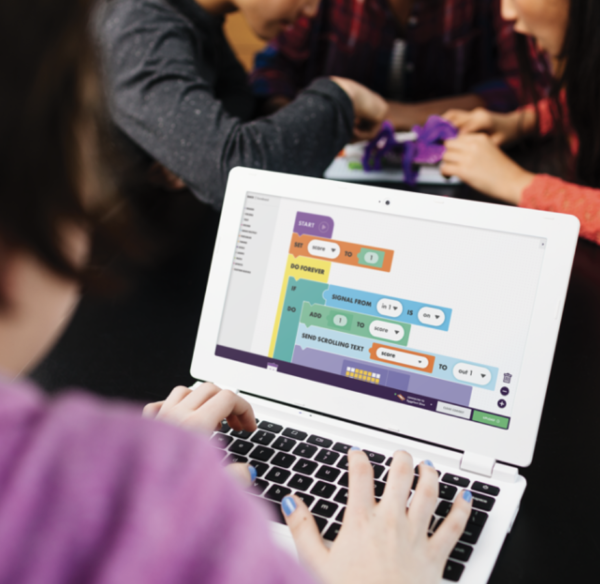 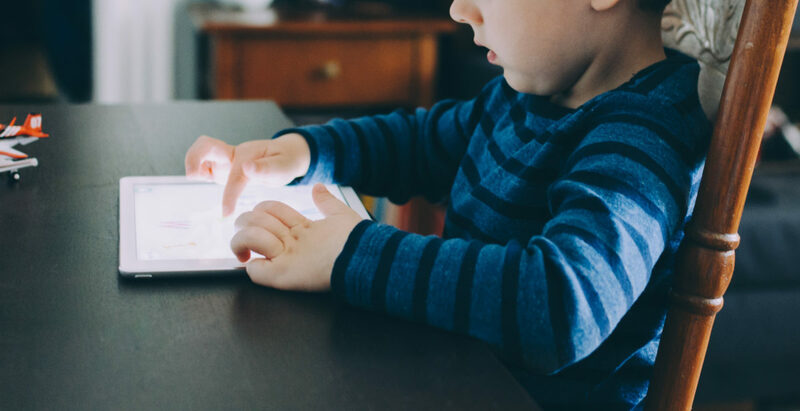 Using Google’s Blockly style coding, kids can quickly and easily learn what it takes to start off on their coding experience. 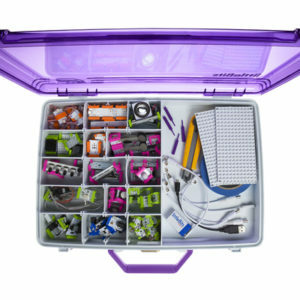 There’s no previous experience required, and allows anyone to learn how to create what they want to create.